Dannyco Professional is the Exclusive Canadian distributor for the Royal and Langnickel state of the art professional make-up brush series. [R]evolution® takes make-up application to the next level. Each monofilament features a micro studded surface that allows for precise pick-up, release, and blending of powder or liquid make-up. 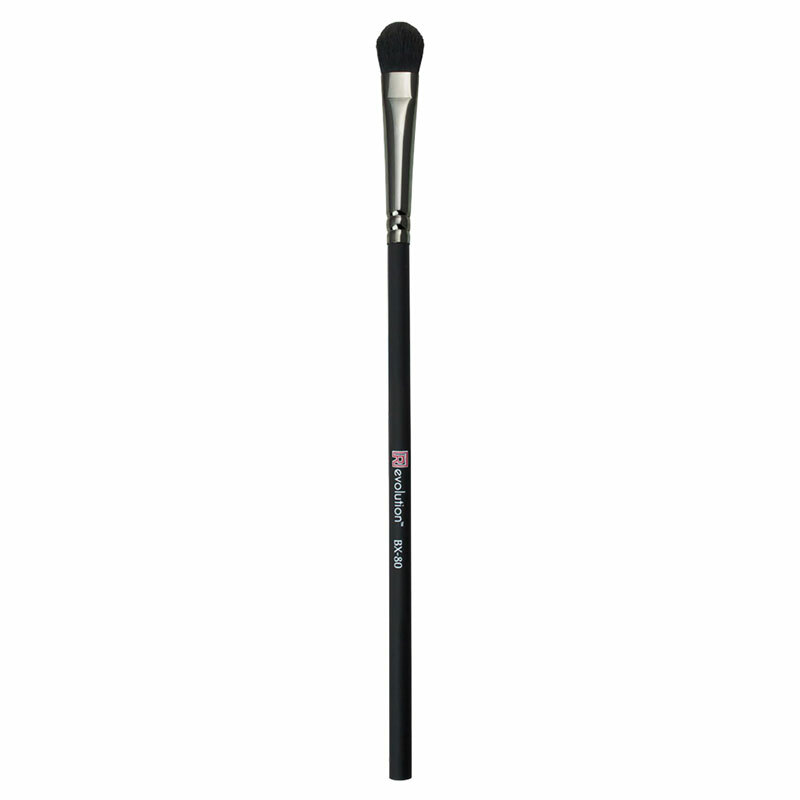 These breakthrough brushes will leave your face with an unrivaled, flawless finish.